Armada Movie Coming From Flash Movie Writer | Nerd Much? 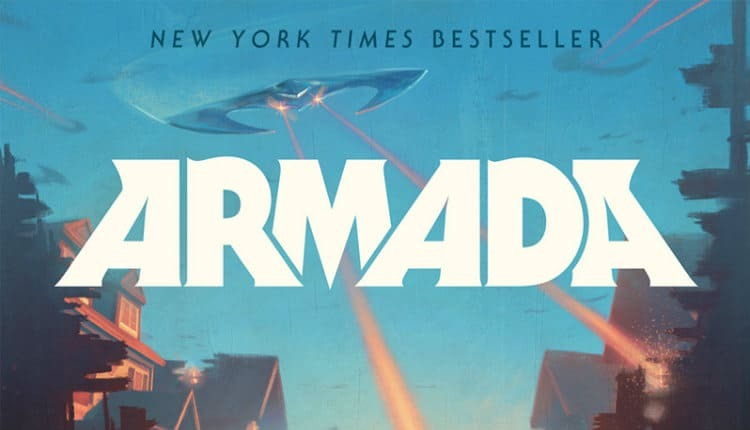 With Ready Player One‘s solid box office performance, Hollywood is looking toward an adaptation of Ernest Cline’s other novel, Armada. And a writer has now officially been signed to make it happen. While Ready Player One was helmed by Warner Bros. Pictures and Steven Spielberg’s Amblin Entertainment, the rights to Armada were bought by Universal Pictures for a seven-figure sum. Universal is attempting to get the project moving along, and they’ve now officially hired Dan Mazeau to write. Mazeau is notable of late as he was the writer brought in to helm the script for the upcoming The Flash movie. That film is rumored to revolve around the infamous Flashpoint comic arc. Other than The Flash, Mazeau was the writer behind 2012’s Wrath of the Titans. He’s also been tapped to pen an adaptation of the famous mangas, Bleach and Yukikaze. With the latter having Tom Cruise attached to star. While Universal has hired Mazeau to write, there’s no timetable announced as to when they are hoping to get the adaptation into theaters. Cline himself is in the midst of writing a sequel to Ready Player One. He thinks a sequel to the recent movie is a good possibility too.